An old café, an even older legend and a new threat. When Isabelle’s secret past returns to haunt her nightmares, she must take action to protect her family from a threat that is closer than she realises. 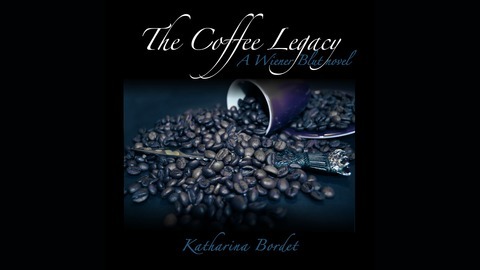 Set within the traditional Viennese café culture, "The Coffee Legacy" (part of the "Wiener Blut" series) is the story of café owner Isabelle Schindler-Krug and her role in a struggle for power that stretches back for centuries. 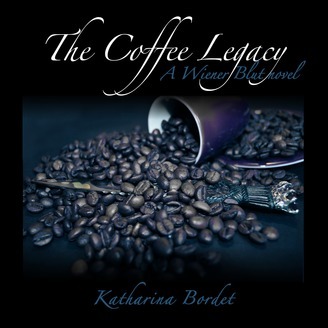 As she tells her sons the legends behind coffee and Vienna, it becomes clear that one such legend is still in the making, with her own family caught right in the middle. This podcast is a full cast; it features the voice talents of: Mick Bordet, Philippa Ballantine, Tee Morris, Nathan Lowell, Mark Kilfoil, Chris JC, Sean Urquhart, Heribert Maimer, Odin1Eye, Richard Green, Starla Hutchon, Val Ford, Michell Plested, Paul E. Cooley, PC Haring, J. Daniel Sawyer and Quonundrum. One last legend... For more infos, Spin-Offs and specials check out www.wiener-blut.com!